Choosing the right skincare product is tricky business—the market is saturated with products all promising to brighten, tighten, smooth, and sculpt. And even when you've purchased a winner, you may still not be getting the right amount of bang for your buck. See, some ingredients have proven more effective when paired with another. One serum can enhance the results of the one that follows, and others can prevent the eventual lack of response that can occur when you've been using a product for too long. 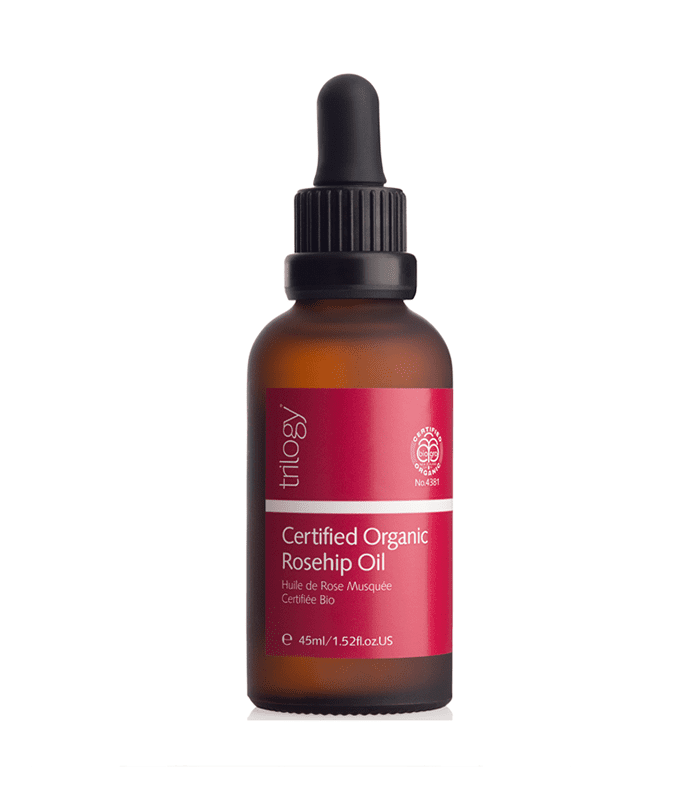 Moreover, no one serum is capable of addressing all the various types of care our skin needs. To cover all your bases, it's time to start cocktailing. And no, we don't mean fixing yourself a martini. Think of this as skincare mixology—you'll wake up feeling prettier and more refreshed, and you'll be able to address more than one skincare issue at a time. That way, you can encourage overall skin improvement, rather than a fix for just one particular issue (like dullness, dryness, or dark spots). How's that for efficiency? Plus, these pairings can even increase the shelf life of your current products, saving you precious cash. We tapped Rachel Nazarian, MD, of Schweiger Dermatology as well as celebrity esthetician Renée Rouleau for their best advice on the subject. Keep reading to change your skincare routine for the better. Hyaluronic acid is a naturally occurring agent in our bodies—it helps to cushion and lubricate joints, nerves, hair, skin, and eyes. 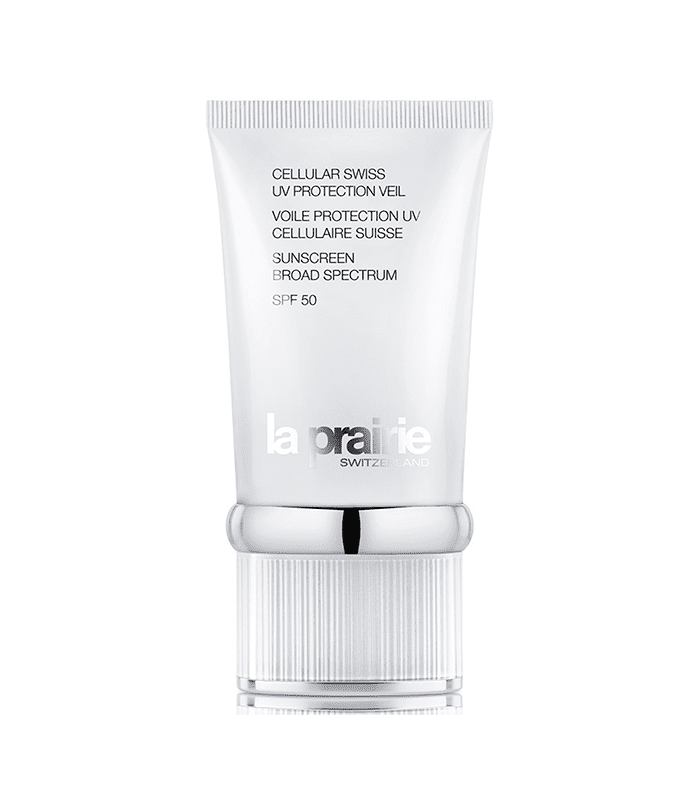 It has this magical ability to retain moisture, creating a supple bounciness in the skin. 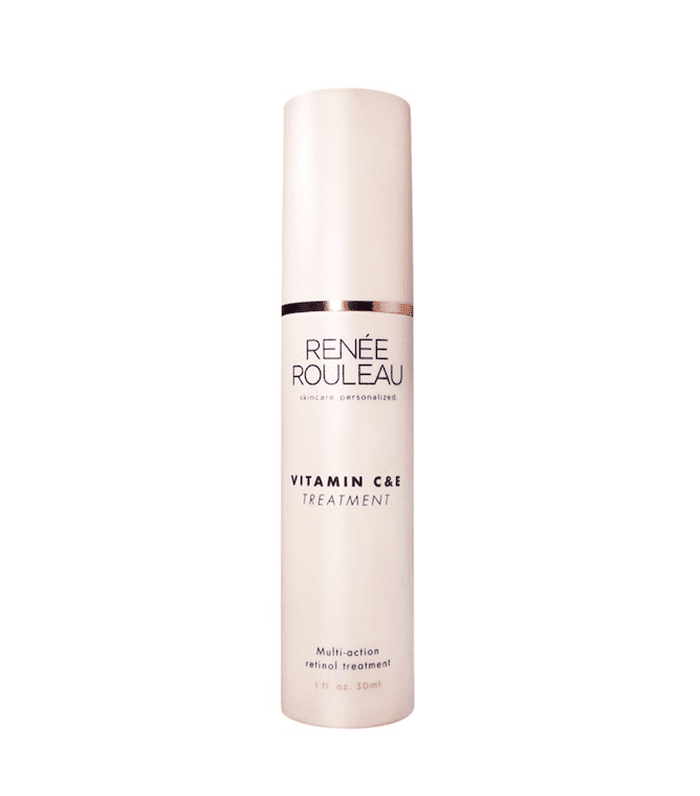 Retinoids, on the other hand, "stimulate the metabolism of skin cells and encourage collagen production," Rouleau says. "It can be absorbed into the skin, and when combined with certain enzymes, it's converted into tretinoin (the acid form of vitamin A, also known as retinoic acid). It's most effective in reducing visible sun damage, softening the appearance of fine lines and wrinkles, and creating a smoother texture on the skin." Together, the ingredients are a duo with superpowers. 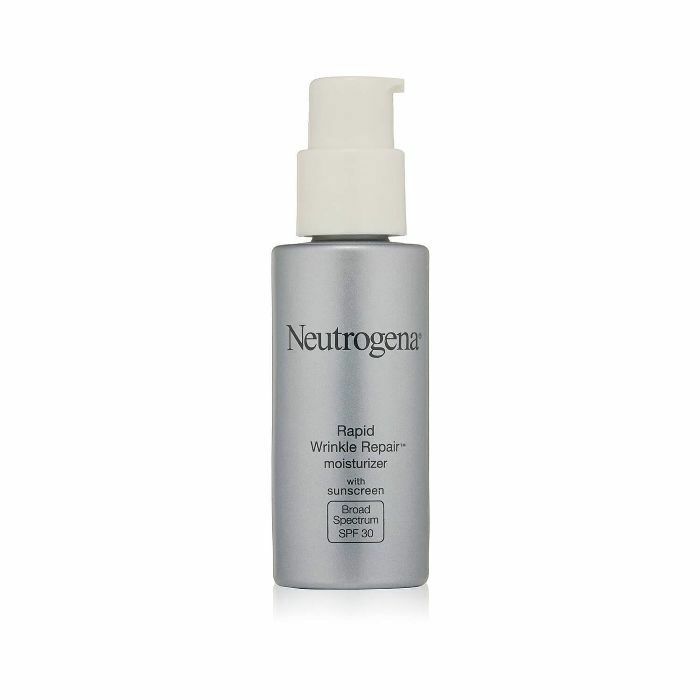 "Hyaluronic acid will help your skin better tolerate antiaging retinoids, which tend to be more drying. Using the combination allows your skin to combat any irritation with intense hydration, and that usually leads to more consistent use," Nazarian says. "Vitamin A is a group of unsaturated nutritional organic compounds that include retinol, retinal, retinalic acid, and several pro-vitamin A carotenoids, most notably beta-carotene," a professor of molecular, cellular, and developmental biology at the University of California, Santa Barbara told us. Together with an antioxidant (which is an anti-inflammatory that assists the body in healing, as well as provides protection from future damage), "It's an ideal anti-aging combination," Nazarian says. 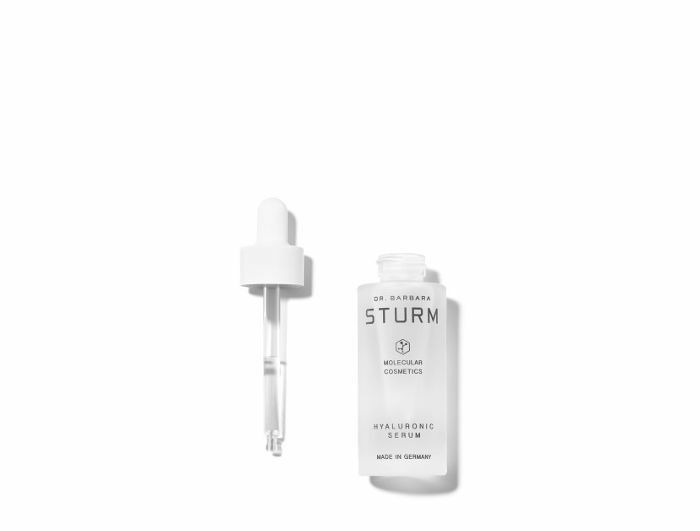 "Vitamin A–based serums help stimulate collagen production, which improves fine lines and wrinkles. Antioxidants fight and repair free-radical damage caused by daily pollutants and environmental or dietary factors. Both work well together to enhance antiaging but from different angles." You know you should be wearing sunscreen every day. 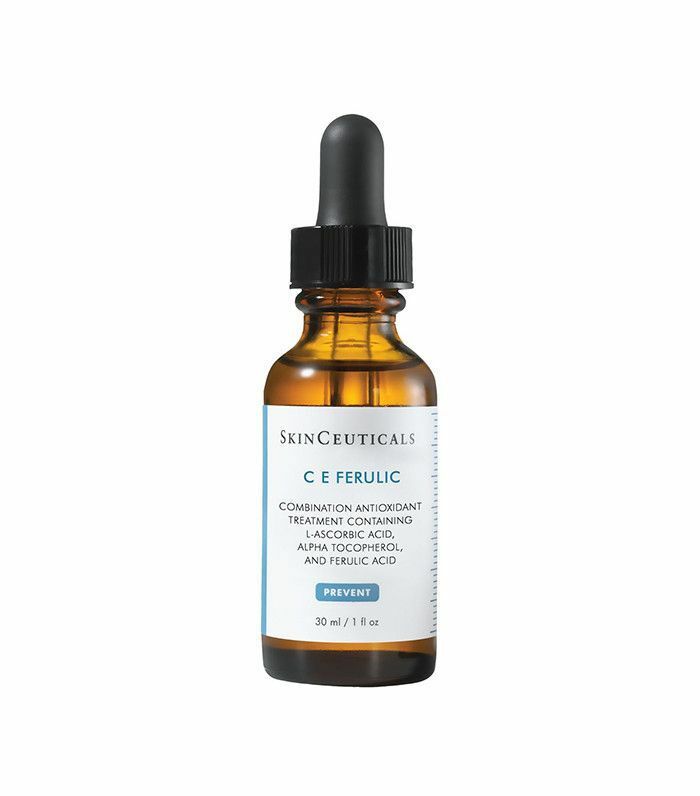 Rouleau breaks it down: "Serums give you one step forward, but then when your skin is exposed to daylight coming through windows in your office, it's two steps backward if you're not keeping it protected with a good sunscreen." (Try these seven sunscreens with over 900 reviews on Amazon.) Together with antioxidants, sunscreen will keep your skin looking good now… and years down the line. "This is a classic combination," Nazarian says. 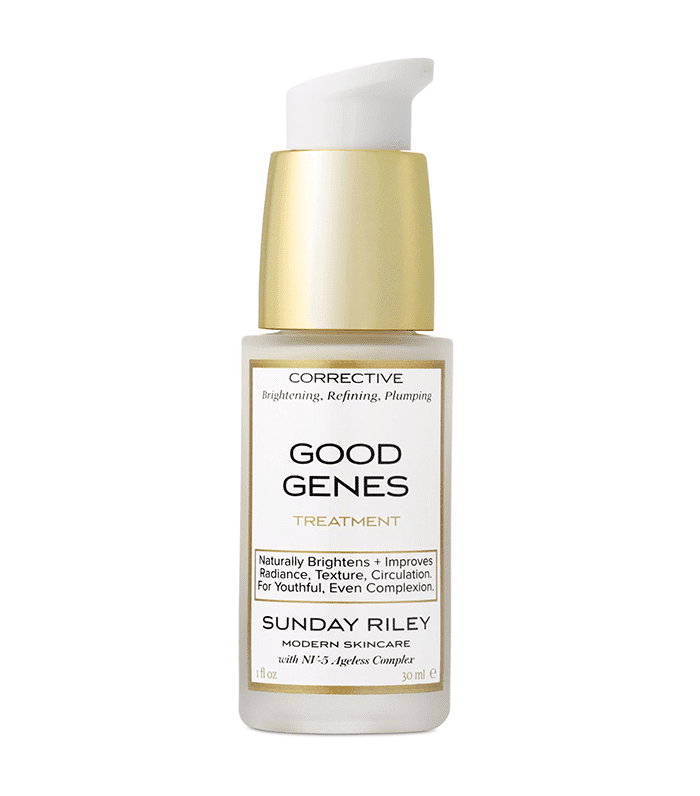 "Antioxidants help repair signs of aging while sunscreens prevent further damage by reflecting or absorbing free-radical formation caused by ultraviolet radiation." Glycolic acid, an AHA derived from sugar cane, is considered one of the best and quickest ways to even out your skin and smooth fine lines and wrinkles. Similarly, lactic acid is a milk-derived AHA that exfoliates and hydrates skin, working to diminish fine lines and wrinkles. 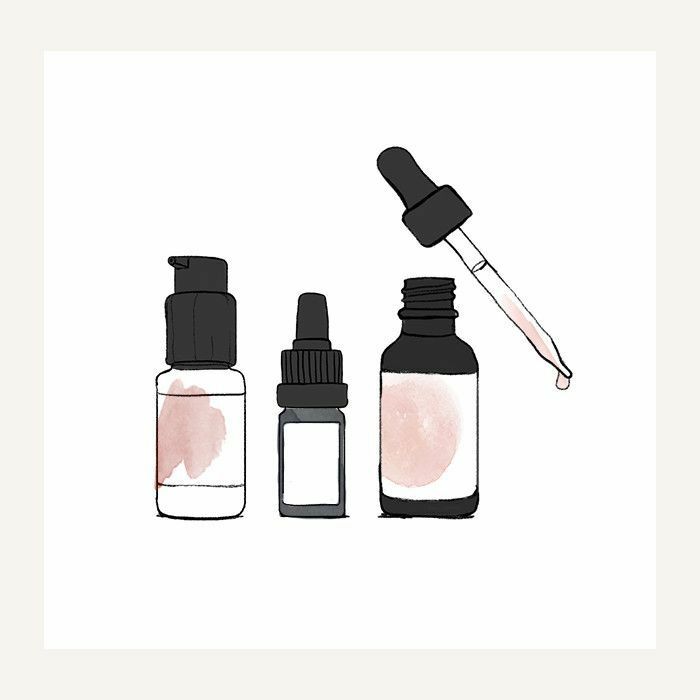 "Any time you use an acid serum—like lactic or glycolic—it's very important to make sure you're infusing hydration where new cells are being revealed," explains Rouleau. 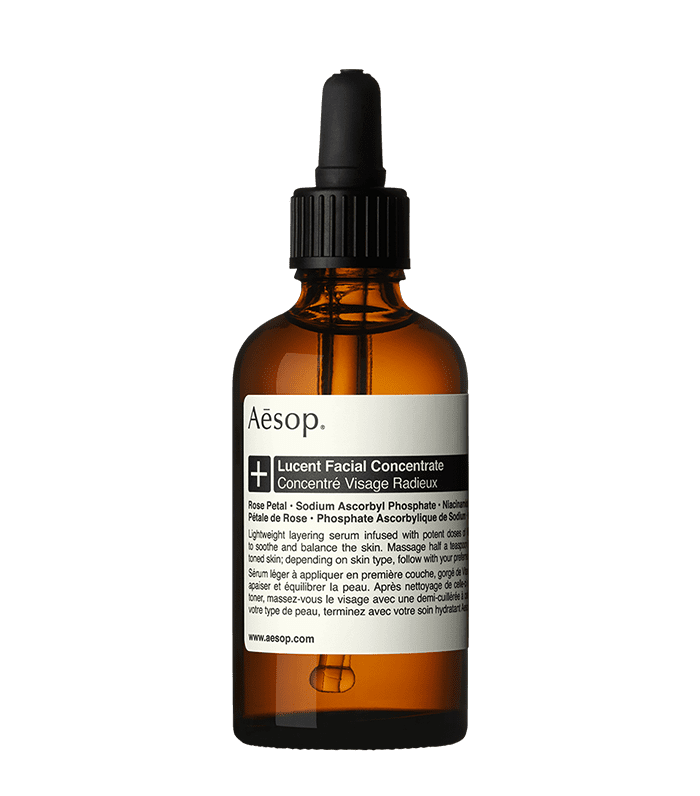 "Niacinamide is a an excellent ingredient to layer on to help improve the skin's natural defense barrier, while also inhibiting discoloration from breakouts and the sun." Vitamin E reduces epidermal water loss and strengthens your skin's barrier function to keep it properly hydrated. On top of that, it soothes inflammation and strengthens your skin's defenses against UV radiation and free radicals. "Vitamin C comes in many different forms, some more acidic and irritating than others," Rouleau explains. "Common names of vitamin C include ascorbic acid, magnesium ascorbyl phosphate, L-ascorbic acid, ascorbyl methylsilanol pectinate, ascorbyl palmitate." She continues, "Vitamin C and vitamin E both work very well together. In fact, Durham, N.C.–based Duke University Medical Center researchers determined that using a lotion or serum with both vitamins C and E under sunscreen actually provides four times the protection of sunscreen alone." For more, take a look at our serum guide, where we detail the latest and greatest for glowing skin.